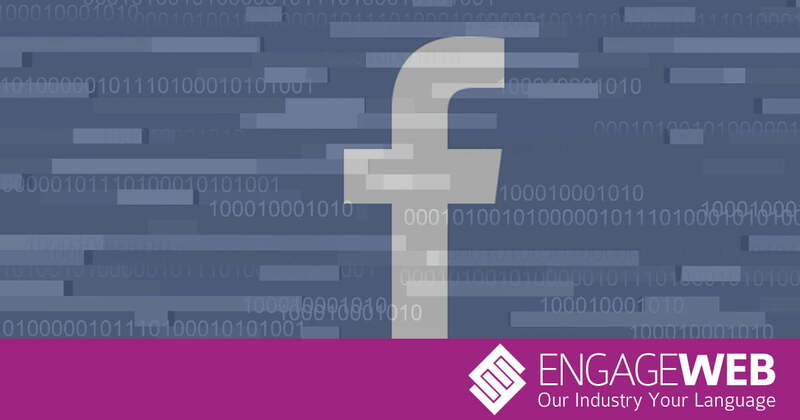 Three out of five logins to sites through a third-party mechanism are now made via Facebook, with figures showing the site has significantly strengthened its dominance of this market over the last seven years. Charts compiled by customer profile group Janrain, and published by Business Insider this week, give a striking indication of how often we use Facebook to log into sites other than Facebook itself. Services like Spotify, Airbnb, Tinder and Just Eat are among those where, rather than remember and enter their username and password time and time again, many users prefer to log in through their Facebook accounts. The likes of Google, Twitter and Yahoo! also offer these services, but 60% of the time, Facebook is the third-party login method of choice. Even as early as 2011, Facebook was the most available third-party login mechanism, but its share of the market was much more modest. Back then, it only claimed 41.5%, with Google boasting 31% and more than a quarter (27.5%) coming from other providers such as Twitter, Yahoo! and Windows Live. Today, Google has also increased its share to 34%, which means that Google and Facebook now account for 94% between them, and also highlights that competition from other parties has all but disappeared. Over the last seven years, Yahoo!’s share has plummeted from 11.6% to 1.5%, Twitter has dropped from 8.3% to 1%, and Windows Live now claims just a fraction of a percent. The likely reason for this Facebook growth is the fact that, since 2011, many activities traditionally carried out over the phone have shifted to apps and the internet, such as ordering food and booking taxis. Usually, these tasks require logging in, and Facebook, for all its well-publicised problems, remains the social media site with the most active users. Our reliance on Facebook to access other sites also increases the concern we are entitled to feel about the site’s recent major hack attempt, which was thwarted in a way that could be seen as reactive rather than preventative. Some have queried whether the access token issue that threatened the security of at least 50 million Facebook pages may also put people’s accounts on third-party sites at risk if they are using Facebook to access it. Not entirely convincingly, Facebook says it has “so far found no evidence” of this, suggesting that the investigation is still in progress and definite assurance of no third-party threats cannot be given as yet.